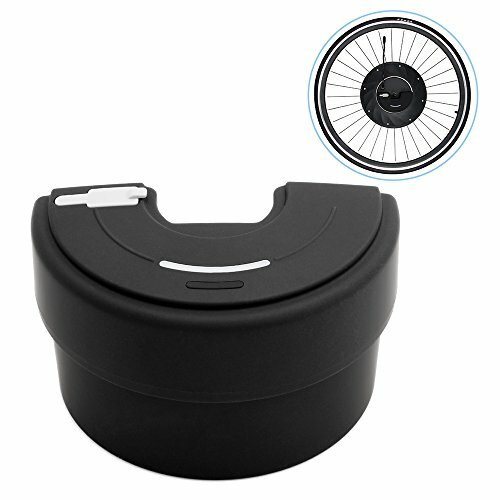 Fit for 26'' * 1.95'' or 700x23c E-bike front wheel. 36V 3200mAh powerful enough to drive your e-bike. Can continuous riding for about 12 miles after 2 hours full charged. Can be an emergency power bank with built-in USB port.